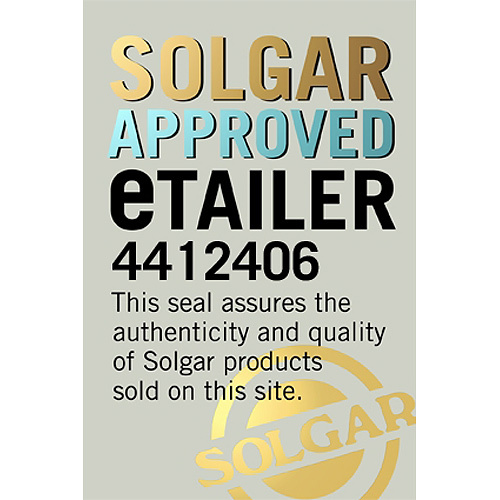 In stock -This product will ship today if ordered within the next 15 hours and 0 minutes. 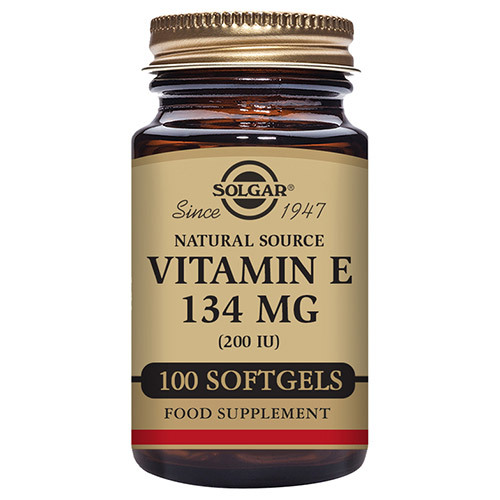 Solgar® Natural Source Vitamin E 134mg (200 IU), comes in vegetable softgel form to support the absorption of this fat-soluble nutrient. This ensures your body gets the support it needs to protect the cells from oxidative stress caused by free radicals. Safflower Oil, Vegetable Softgel Capsule Shell: modified maize starch, vegetable glycerin (from palm oil), carrageenan; aciditiy regulator: dicalcium phosphate; Vitamin E (as D-alpha tocopherol), Mixed Tocopherol Concentrate, Medium Chain Triglycerides, Soya Lecithin. 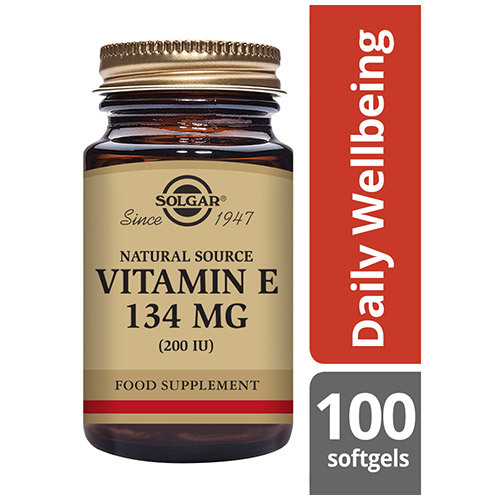 As a food supplement for adults take one softgel daily, preferably at mealtime, or as directed by a healthcare practitioner. 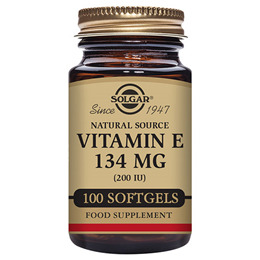 Below are reviews of Solgar Vitamin E 134mg - 100 x 200iu Softgels by bodykind customers. If you have tried this product we'd love to hear what you think so please leave a review. 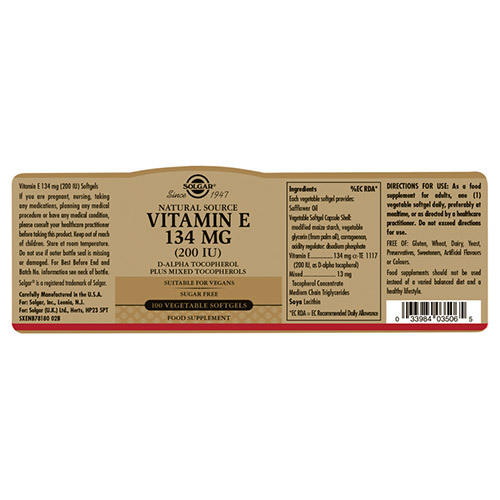 Brought this product for a dear friend who uses vitamin E regularly. She is happy with cost and delivery, so am I.